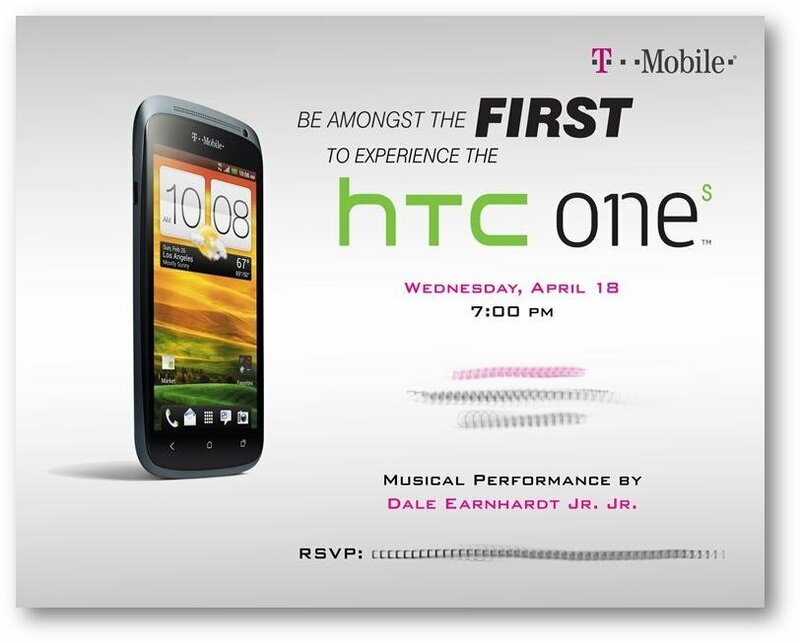 It looks like T-Mobile customers might not have too long to wait before they can get their hands on the HTC One S. Tmo is inviting members of the press to attend a launch party for the phone on the evening of next Wednesday, April 18. Recent rumors have pointed to a possible launch a week later, on April 25, so the timing of this event may give some weight to those claims. There'll also be a live performance by indie-pop band Dale Earnhardt Jr. Jr. The One S is the middle sibling in the HTC One range, with a 4.3-inch screen, a 1.5GHz dual-core Snapdragon S4 CPU and Android 4.0 Ice Cream Sandwich with HTC Sense 4.0. For a sneak peek of what to expect, go ahead and check out our full review of the European HTC One S. And you can be sure we'll be at the Tmo event next Wednesday to bring you full coverage of the US version of the phone.